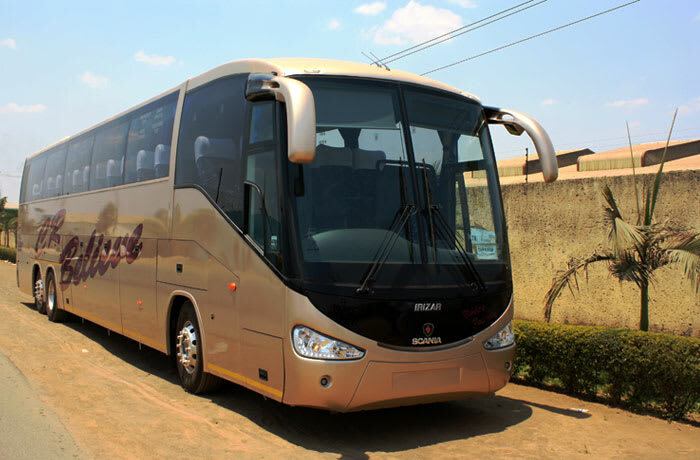 Bus fares effective 01 March 2018. 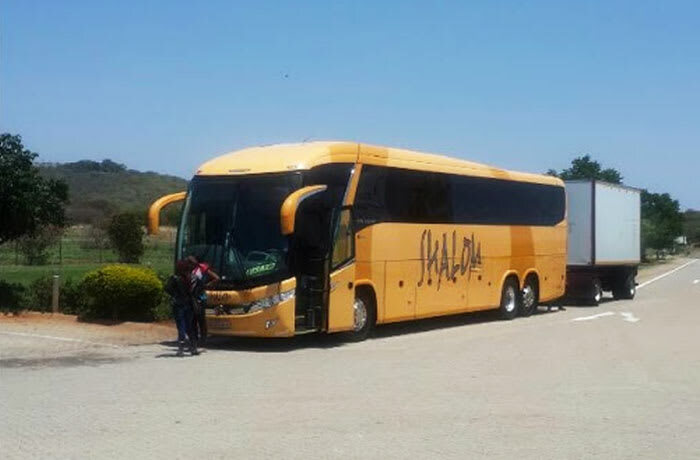 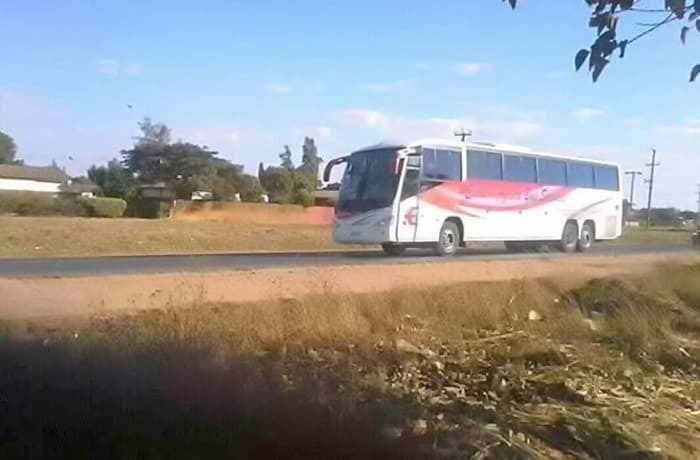 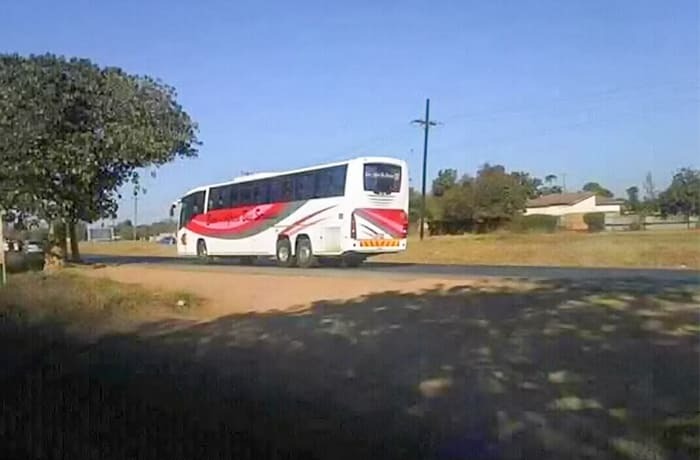 Runs 7 days a week, with an hourly departure from Kitwe. 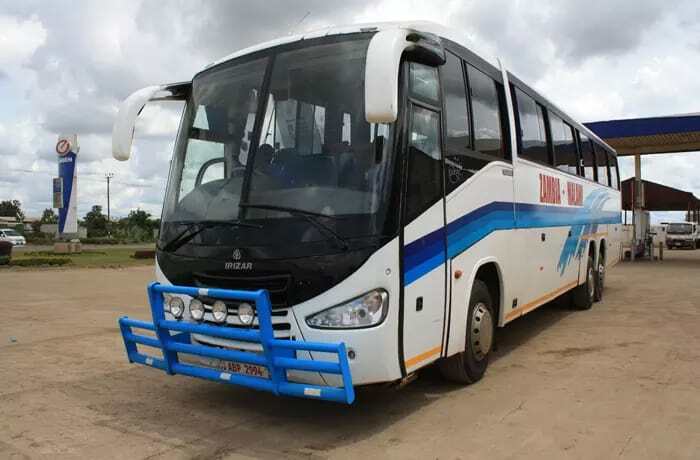 The first bus leaves Kitwe at 06.30. 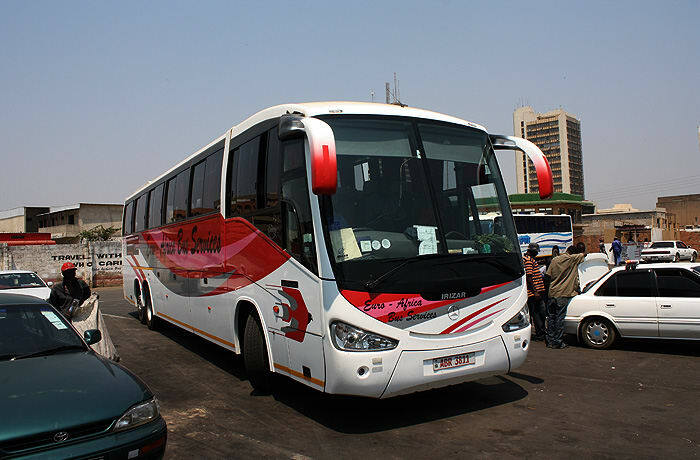 The last bus leaves Kitwe at 14:30.